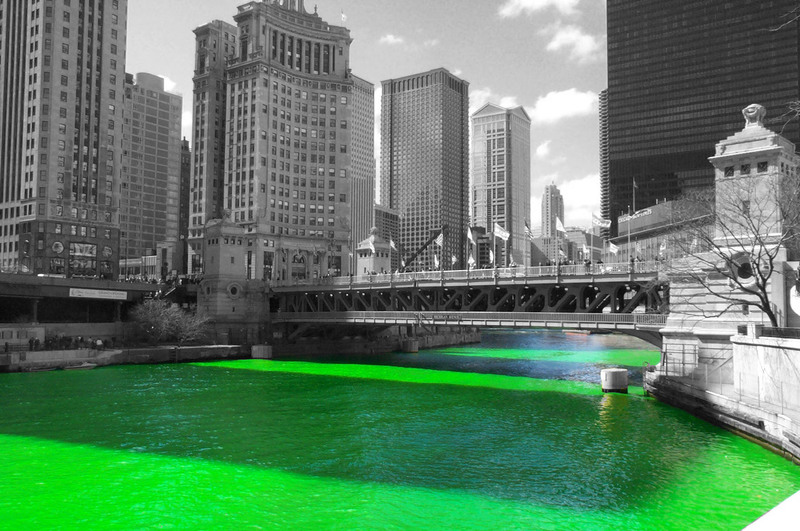 Five American Cities That Celebrate St. Patrick's Day Big. Celebrating St. Patrick’s Day? Five American Cities That Celebrate Big. If you are looking to celebrate St. Patrick’s Day in a BIG way, consider heading to one of these major celebrations. These are five cities that take the celebrating to new heights! The parade begins at 1 p.m. and is about 2 ½ hours long. It is on Sunday, March 16th and you won’t be lonely. Attendance is somewhere between 600,000 and one million. The best place to see the parade is somewhere on Broadway. The parade begins at Broadway’s MBTA station and finishes at Andrews Square. Instead of driving, take the T’s Red Line and get off at Broadway or Andrews Stations. 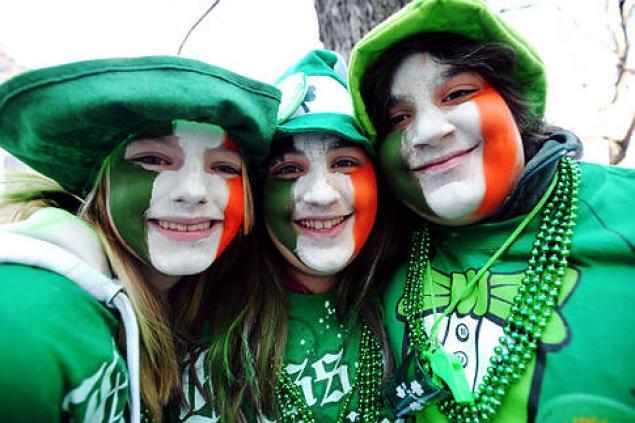 This is the biggest St. Patrick’s Day event in the Boston area every year. In Chicago, beginning at 10:45 a.m., you can witness the 45 lbs. of green vegetable dye being dropped into the river. This event has attracted thousands for many years. Around 400,000 people come dressed in their best green attire to watch. Make sure you attend at the beginning because the dye disappears after 5 hours. 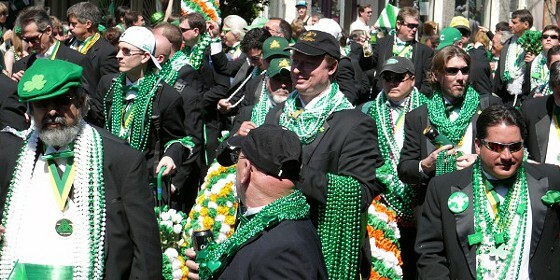 After the dyeing of the river, at noon, there is a parade that features everything Irish and goes on rain or shine. The festival has been compared to Mardi Gras and lasts for several days and ends with the parade. This event attracts 400,000 visitors and is the 2nd largest celebration in the US. It is also Savannah’s biggest yearly celebration. This year, the parade will be on Monday, March 17th, and they also have an annual “Greening of the Fountain” which is in Forsythe Park the Friday before St. Patrick’s Day. There are many other religious and cultural festivities. This has got to be one of the best ways to celebrate St. Patrick’s Day. There are events planned for each day March 13th through March 23rd including six parades! When the largest of these take place, those in the derby hats not only throw beads they also throw ingredients so you can make your own Irish stew! Make sure you bring a heavy bag to carry cabbage, potatoes, carrots, onions and more! Be sure to drive defensively if heading to one of this big celebrations and enjoy your St. Patrick’s Day safely!